It all started in 1998, in East London - long before it was cool. A studio was set up on Brick Lane and much interesting work was produced. Among others, we collaborated with Habitat, DKNY, Sony, Fitch Design, Ministry of Sound and Less Rain. 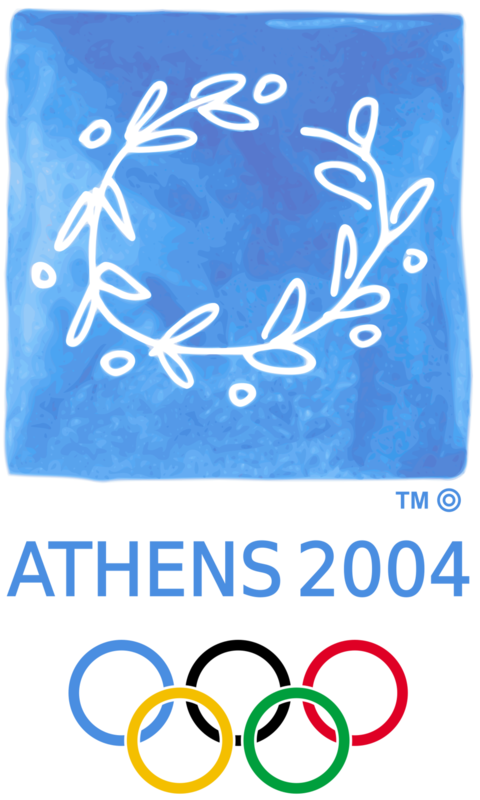 The studio was relocated in Athens, Greece in 2002, in anticipation of the Athens 2004 Olympic Games. Rightly so, we were involved in a multitude of design projects for the Athens Olympic Organizing Committee - and then went on to tackle the Greek market. Collaborations included Leo Burnett and Arc International, and clients included Samsung, Diageo, Procter&Gamble, Warner Music, Wella. This period saw a shift towards the Culture sector. A more multidisciplinary approach produced works in Theatre, Museums and Cultural organisations, including the Greek National Opera, New Acropolis Museum, Onassis Foundations, Stavros Niarchos Foundation Cultural Center, MCF Foundation, the British Council and multiple Greek Government Cultural Institutions. The studio went on a hiatus, as C. Brellis was involved in the strategy, creation and operation of a Design Research department, as part of the global HQ of Société BIC - applying design thinking processes and creative thinking in a large organisation. Accumulated experience leads us into consulting for innovation and design management, using Design Thinking methodologies. Collaborations for Design Services for cultural organisations and museums. Involvement with Augmented Reality and digital product design. Christopher Brellis is a designer with over 20 years of experience. He first set up the studio in 1998 in East London and remains Creative Director. 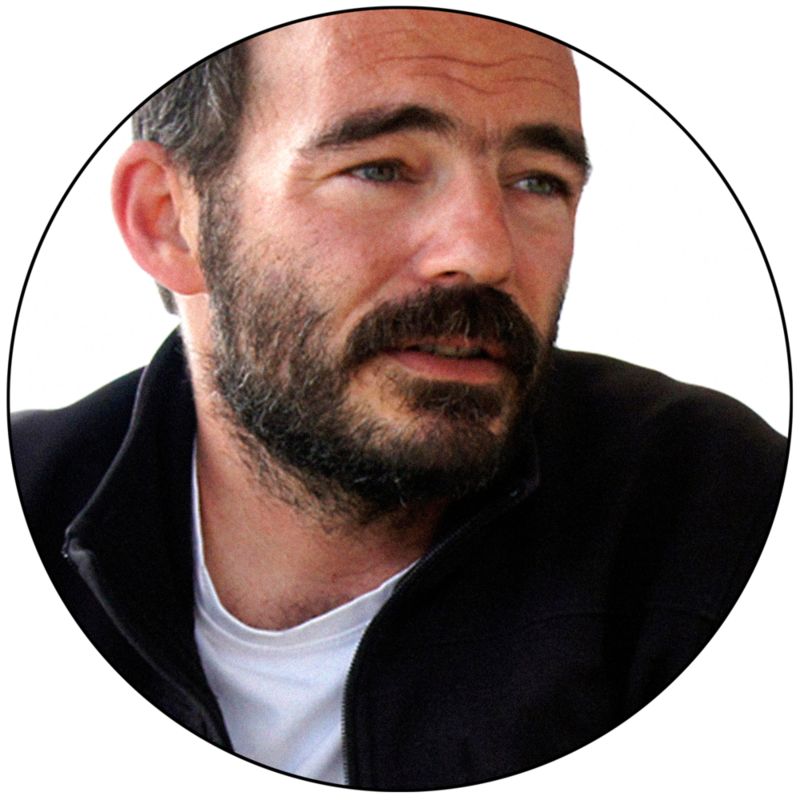 Educated at the Royal College of Art, Ravensbourne College of Communication and Central Saint Martin’s College he has worked in a multitude of mediums, environments and scales. He has collaborated with clients in Sweden, UK, USA, Germany, Greece, United Arab Emirates, Russia and many more. Interested in creative, innovative and data-driven design methodologies in product and communication design, so as to streamline design solutions. Knowledgeable in developing and deploying methodologies for efficient problem-solving of design challenges (physical, digital, AR/VR). Understanding of Marketing methodologies and involved in Go-to-Market strategies. Deep understanding of the aesthetic and social context surrounding the design and production of physical/cultural/digital products, as well as the corporate reality and the business issues at stake. Graphic Design and Branding & Packaging at Deree College, Frances Rich School of Fine and Performing Arts, The American College of Athens.